With the inauguration of President Trump fresh in our minds, it would be appropriate to discuss the impact of a new presidency on the retail real estate world. Will new tariffs impact retailers like Best Buy and Walmart, or could new manufacturing emerge that might lower costs? 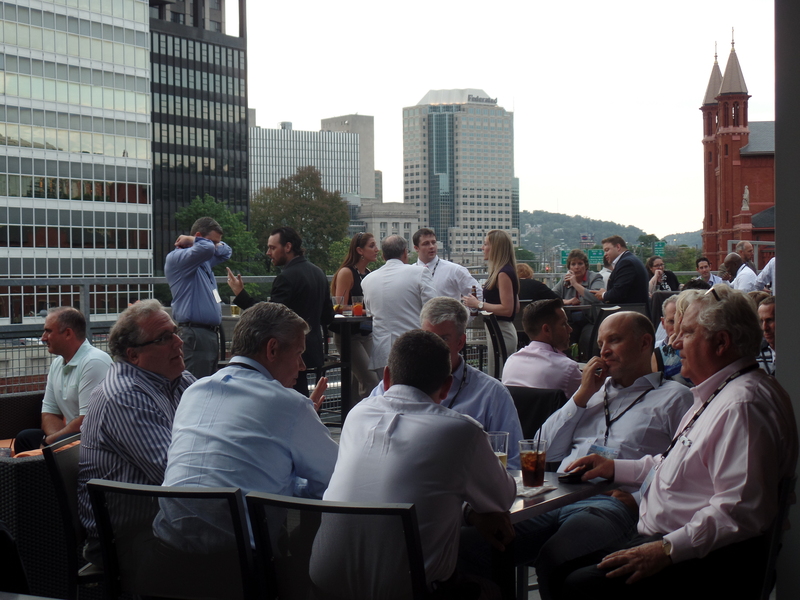 Instead of discussing these weighty issues, and because Colliers International | Pittsburgh has its priorities straight, we would prefer to talk about beer. Specifically the burgeoning microbrewery explosion we have seen in our region. Combined with a hot restaurant scene, Pittsburgh’s food options have never been better. Some pundits believe that, nationally, there is an oversupply of restaurant uses and that there will be a market correction. 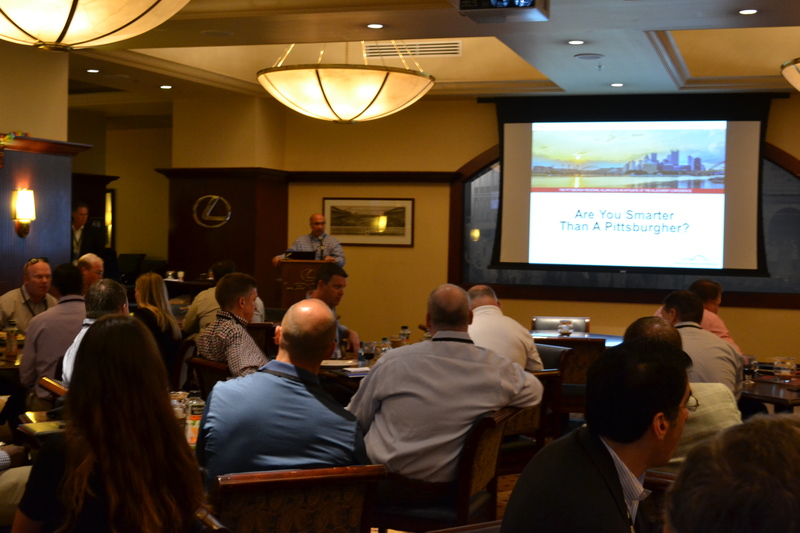 In a recent poll by the National Restaurant Association, only 17% of restaurateurs believed that the market for restaurants will improve over the next year, while 29% see conditions worsening. Of course, we know that polls don’t always correlate with reality, so have a beer, leave the politics aside and enjoy the plethora a food options that Pittsburgh provides. 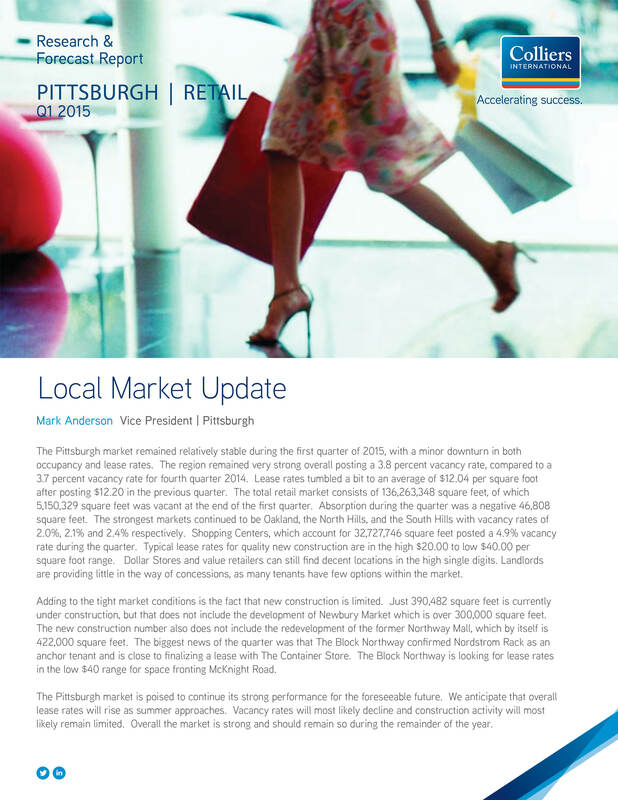 To read the full Q1 2017 Pittsburgh Retail Newsletter, click here. The Pittsburgh retail real estate market continues to be strong. The vacancy rate across all retail property types dropped to 3.5% during the last quarter, although the numbers are skewed upward by large vacancies in a few submarkets. The market for prime anchored shopping center space is extremely tight and the effective vacancy rate for most quality centers is between 1-2%. Absorption for the period was 208,000 square feet. The total retail market is 138,741,180 square feet, including 32,945,052 of shopping center space. Low vacancy rates and high absorption has pushed lease rates up. Overall lease rates increased by .2% over the previous quarter to an average of $12.03 per square foot. High quality retail locations now typically lease in the low to mid $30 range, with some leases coming in as high as $55 per square foot. Small shop space in fringe market anchored space is usually near $15 per square foot. New construction typically requires a lease rate no less than $22.50.